Look around and you might see my bag! 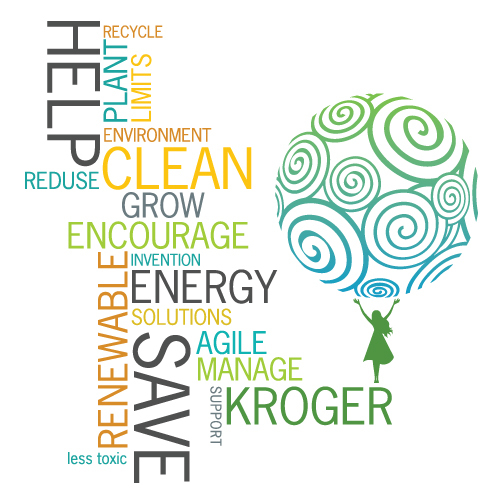 For those who didn’t know already, I won 2nd place in Kroger’s Reusable Bag Contest. Here’s a link to the article here at the Marietta Daily Journal. Check out Kroger stores starting in April to see if you find my bag! Let me know if you do! I’m working on a post soon for my mantle my dad and I are building. More to come I promise!